On 29-7-17, Vikasatarangini – Karimnagar, conducted a veterinary camp, with the support and coordination of Karimnagar Dairy Society. 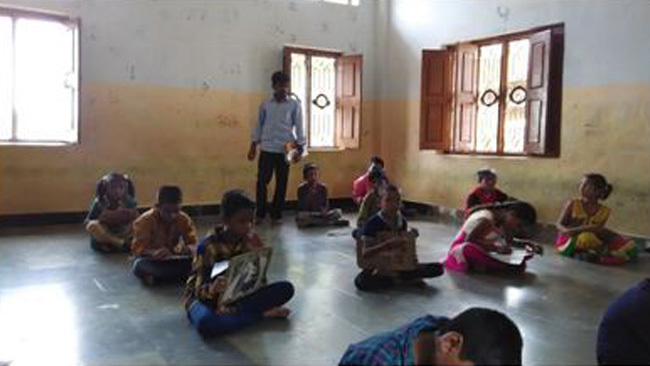 The camp was held at Nagnoor (V) , Karimnagar Rural Mandalam, Palakendram. Medicines worth Rs 5000/- medicines were administered to the animals and these medicines were sponsored by Karimanagar Dairy Society. Vikasatarangini – Member and Veterinary Doctor, Sriman Dr.Krishnama Chary donated medicines worth Rs 2500/- to Village Dairy Society President, Sriman Bhoopathi Reddy. 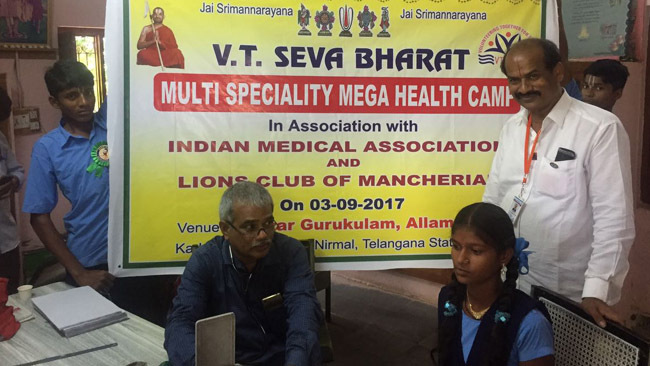 Sriman Dr. Chary, Dr. S.Sanjeeva Rao , Dr. Prasad Babu, staff, Yada Kishan , S.Venkatesham, Venkatnaryana Rao and all otherVikasatarangini members attended the camp and extended their services. Most of us are very familiar with the term “Service of mankind is service to God”, which means that selfless service for the cause of humanity is as important as worshiping to God.